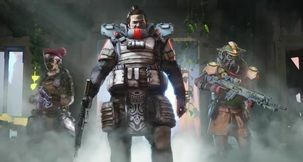 Apex Legends Apex Legends Microtransactions - What Sort of Microtransactions Are There? 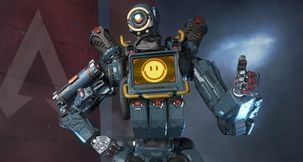 Apex Legends has got all the hallmarks of a great Titanfall game, but since it's a free-to-play battle royale, one must keep in mind that some modifications to the core formula had to be made for the game's monetary scheme to make sense. Apex Legends microtransactions are a bit of a hot topic, then, and here we're going to offer you a short yet succinct overview of how Respawn and EA hope to make money off of their latest free-to-play release. 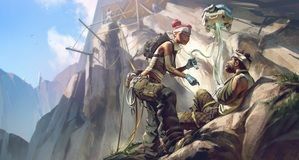 What Sort of Microtransactions Are There in Apex Legends? 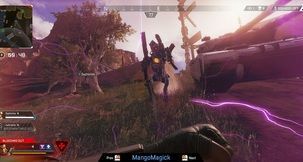 Speaking with VG 24/7, Respawn Design Director Mackey McCandlish explained that the primary goal is for the developers to be "transparent and fair", without any sort of 'pay for power' mechanics. 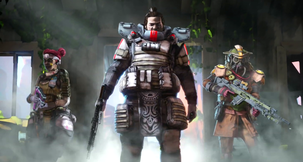 Apex Legends does feature loot boxes, though according to McCandlish, players are essentially guaranteed to get at least one legendary item for every 30 Apex Packs they crack open. McCandlish said that you can outright purchase legendary cosmetics for $18 each, but they can theoretically be farmed-out, if you're persistent enough. Similarly, two of the game's starting characters (dudes from the picture above) must be purchased or farmed before you can use them. 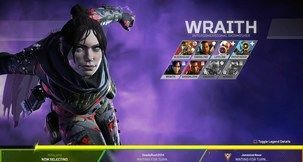 An interesting note is that McCandlish pointed out players can earn up to 45 Apex Packs just by playing the game. Whether this means that you must purchase additional packs to get any more, or if there are ways of getting them for free - we do not know. 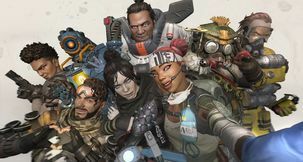 "To EA's credit," said McCandlish on the subject of who's deciding on microtransactions in Apex Legends, "this was our choice and they are letting us drive the business side." 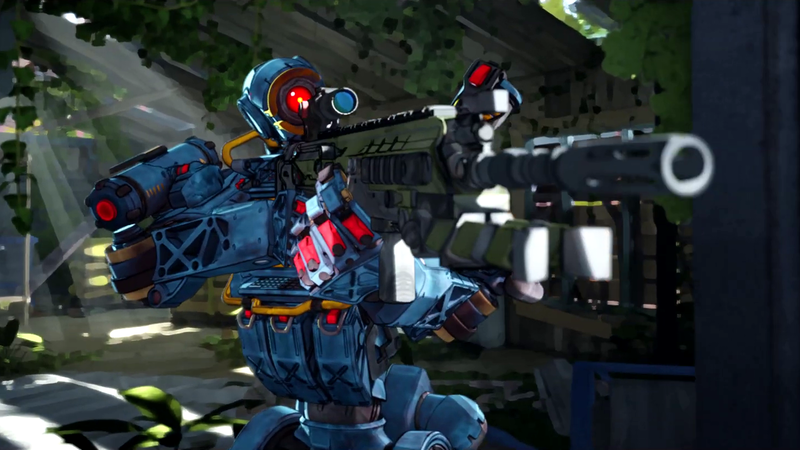 Respawn Entertainment is aware of the Battlefront 2 fiasco, and will try to have a more realistic stance on the given matter. 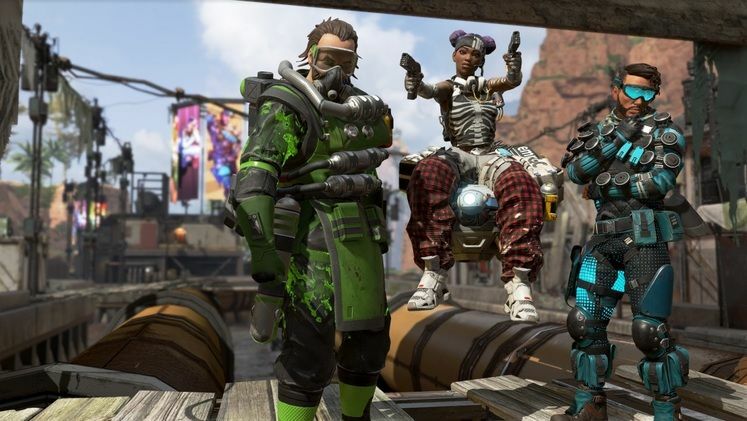 If all of this appeals to you, you can find a guide on how to install Apex Legends right here at Game Watcher, as well as an interesting character guide to get you all primed up. Do keep in mind, however, that the game may well be violating GDPR, so keep an eye out. Happy hunting!